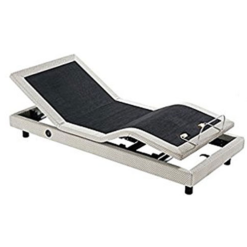 With both head and leg lift features, getting comfortable is easy with the Elegance Adjustable Bed Base. This base was constructed with your bedroom in mind. 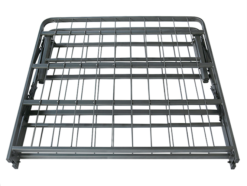 The tasteful design matches easily with most bedroom decor and the base can rest within your existing bed frame. 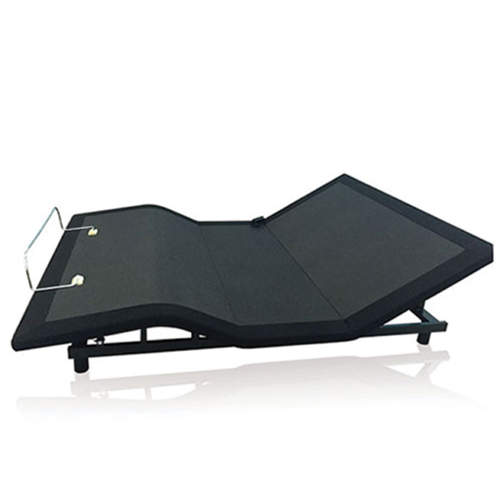 With both head and leg lift features, getting comfortable is easy with the Elegance Adjustable Bed Base. 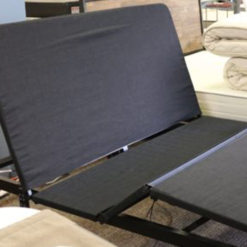 Whether you’re surfing the internet, watching t.v., relaxing with a good book, or settling in for the night, this bed base provides the individualized support and comfort you’re looking for. This product was designed with your bedroom in mind. 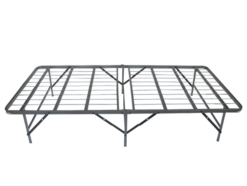 It can be placed within a pre-existing frame, directly on a sturdy slat system, or stand alone with its own detachable legs. The tasteful, understated design fits in effortlessly with virtually any bedroom decor. Comes in Twin XL, Queen, and Split King.